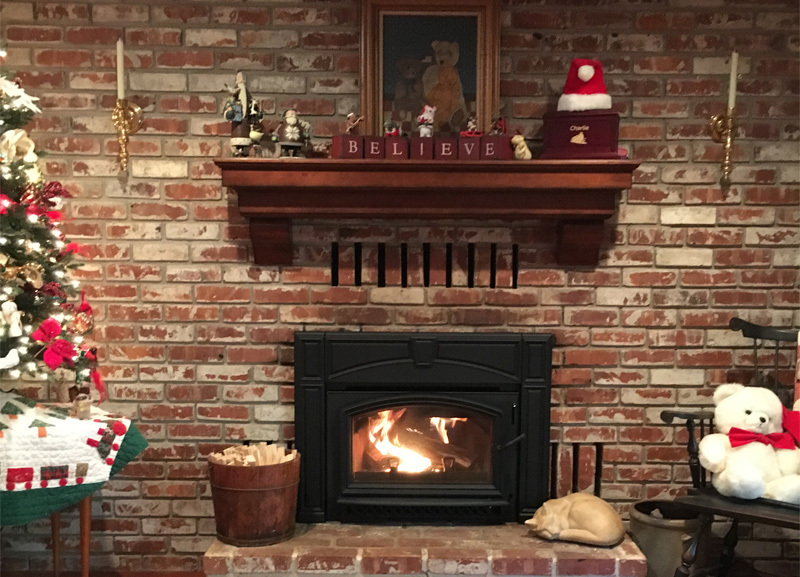 View this amazing before and after of an old masonary fireplace with glass doors converted with a modern Quadra-Fire Voyageur wood burning insert. Old glass door fireplace insert. 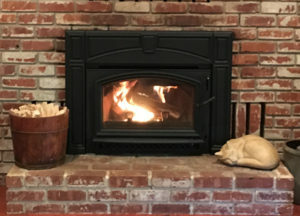 Older fireplaces just don’t have the design or efficiency to properly heat a home, and are primarily just for aesthetics. 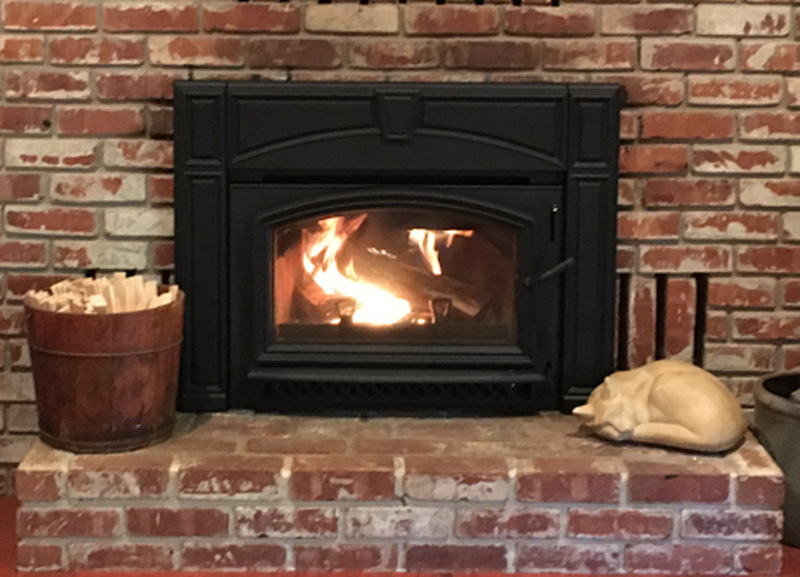 Quadra-Fire Wood Burning Fireplace Inserts offer a both efficient and clean look to your old fireplace. Allow that once cold living space to be that warm gathering point of your home. Kuma Stoves is the highest efficiency rated stove in North America. Advanced technology modern pellet stoves, fireplaces, thermostoves, & boilers. The Innovative Leader in technology, design and safety.